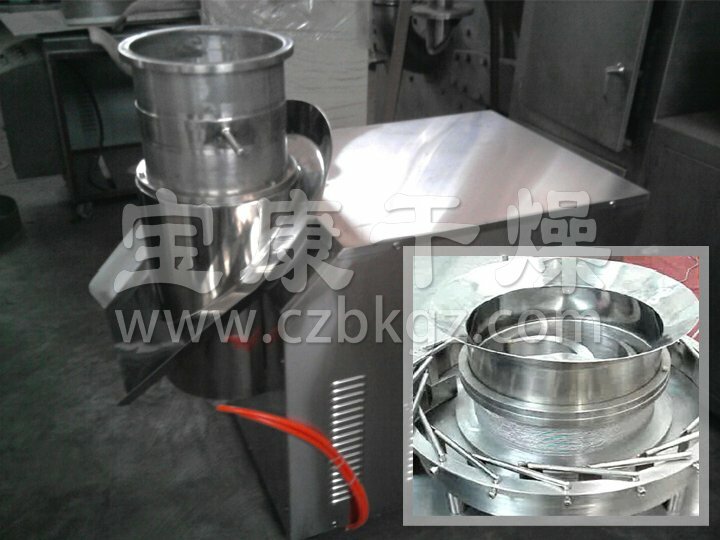 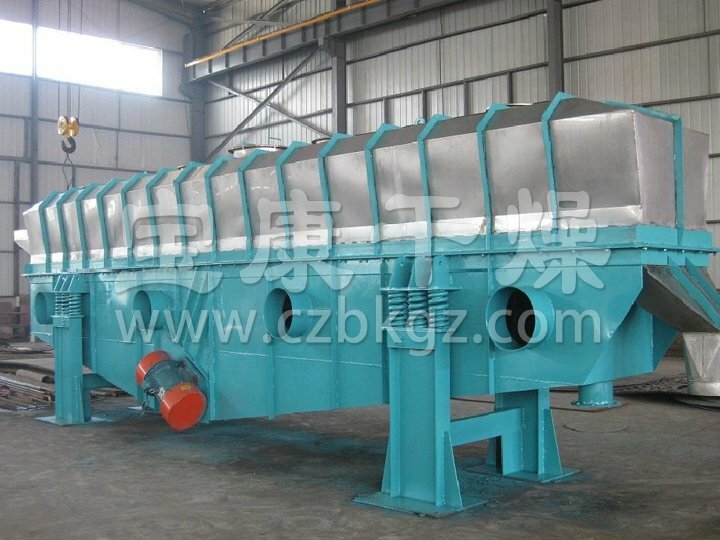 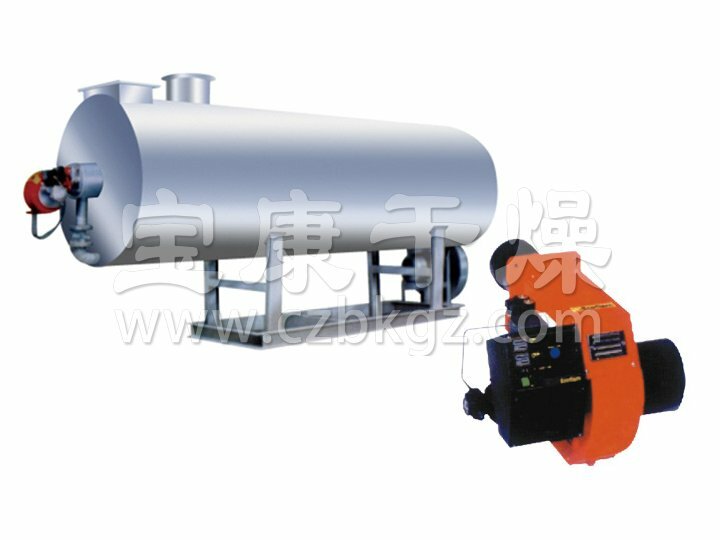 Changzhou Baokang Drying Machinery Co.,Ltd. 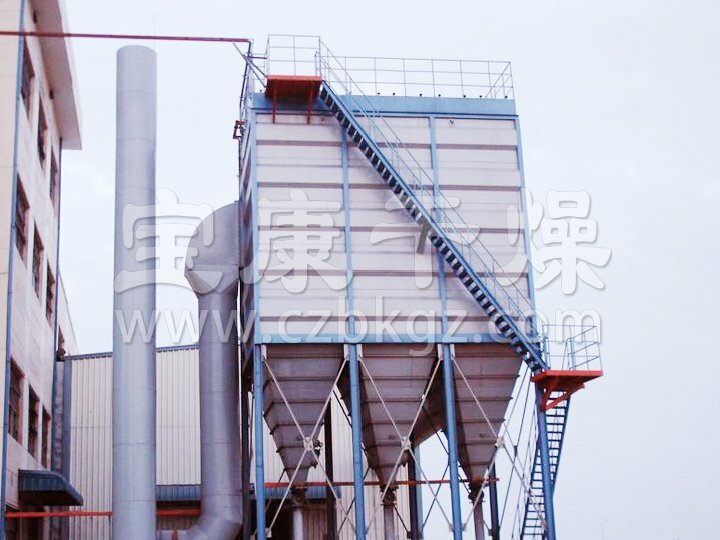 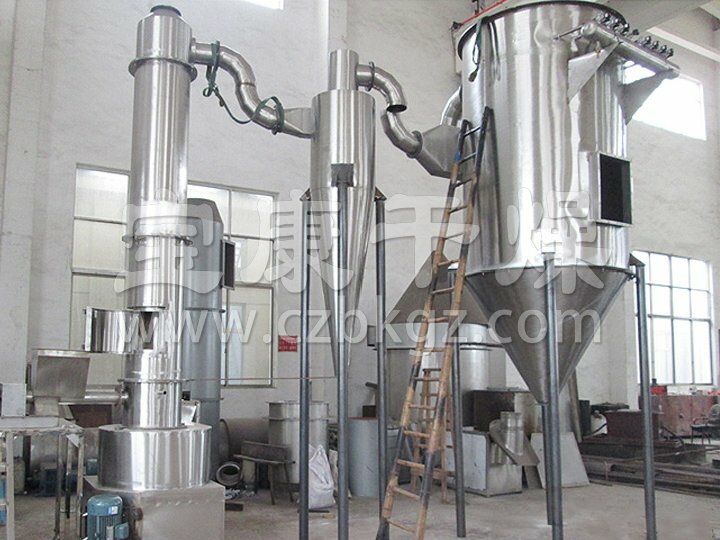 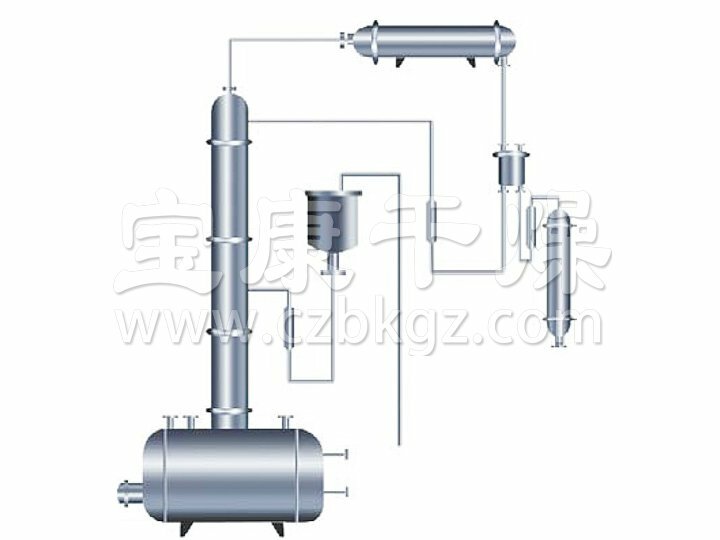 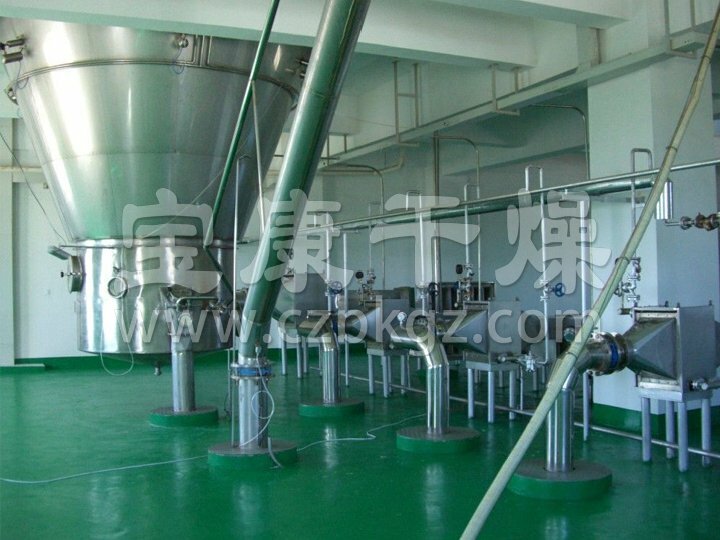 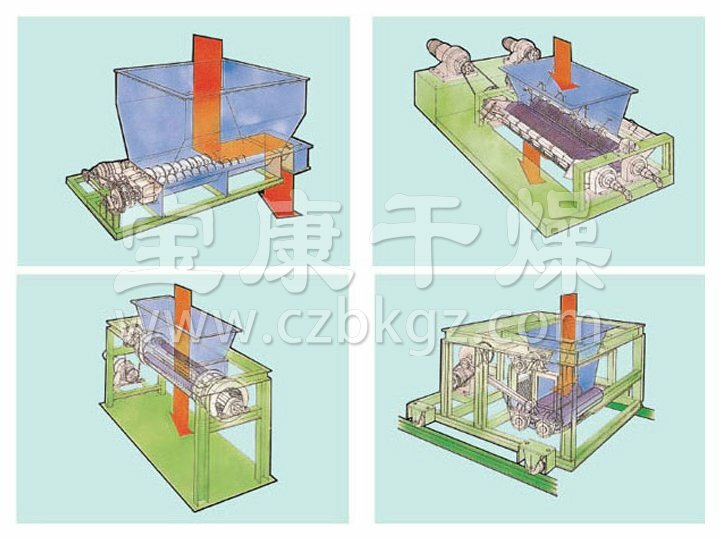 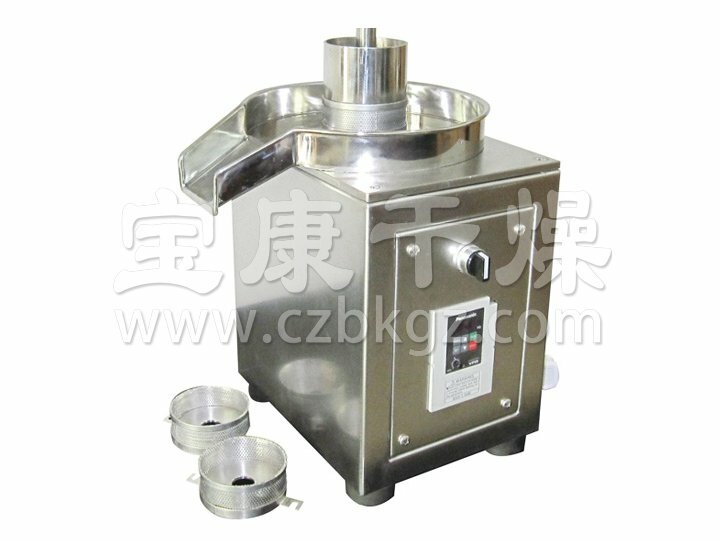 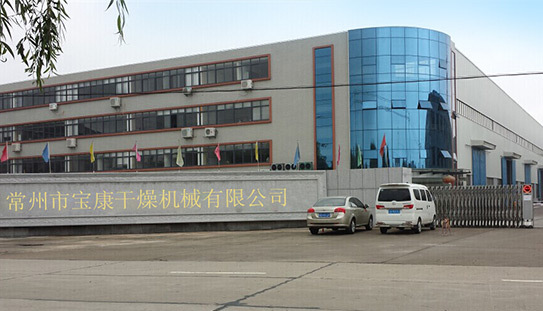 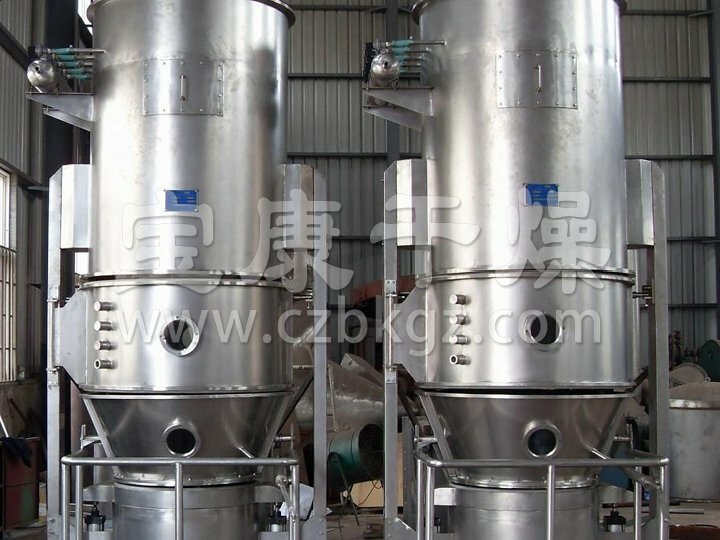 Changzhou Baokang Drying Machinery Co., Ltd.
Changzhou Baokang Drying Machinery Co., Ltd. is a professional manufacturer engaged in the research, development and manufacturing of drying equipment and pharmaceutical machinery. 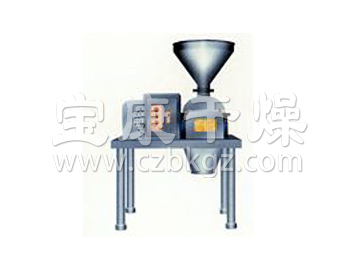 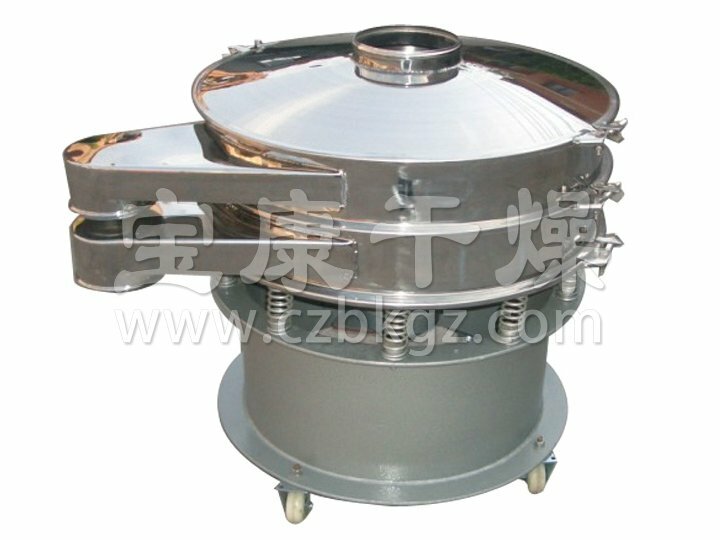 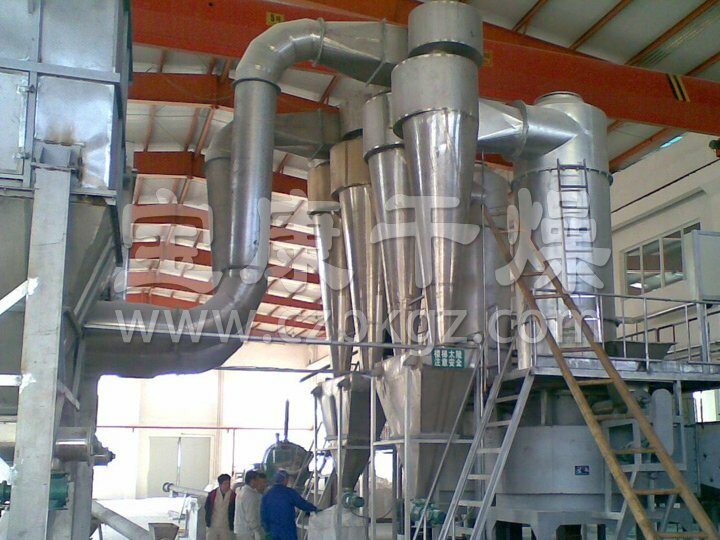 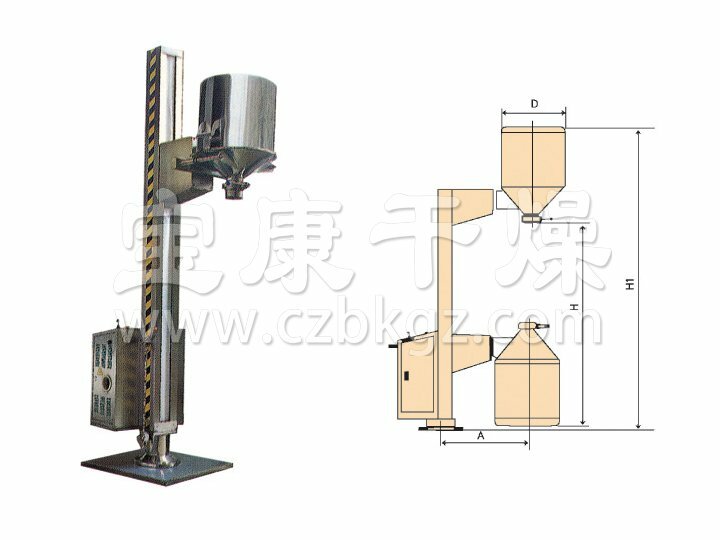 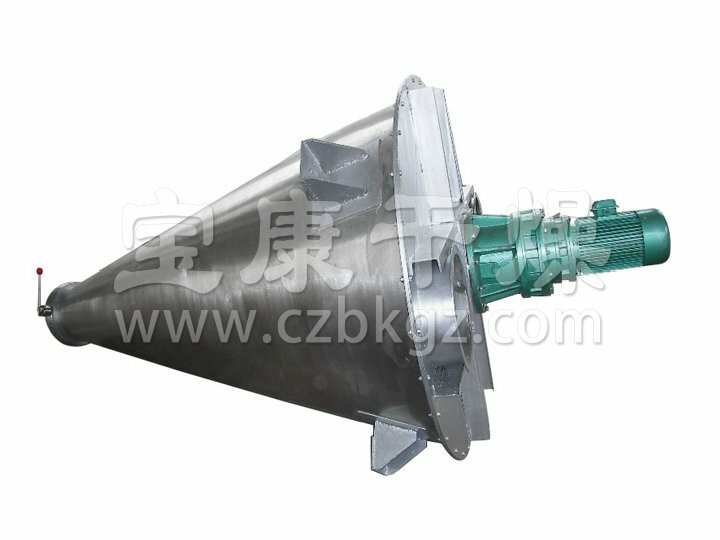 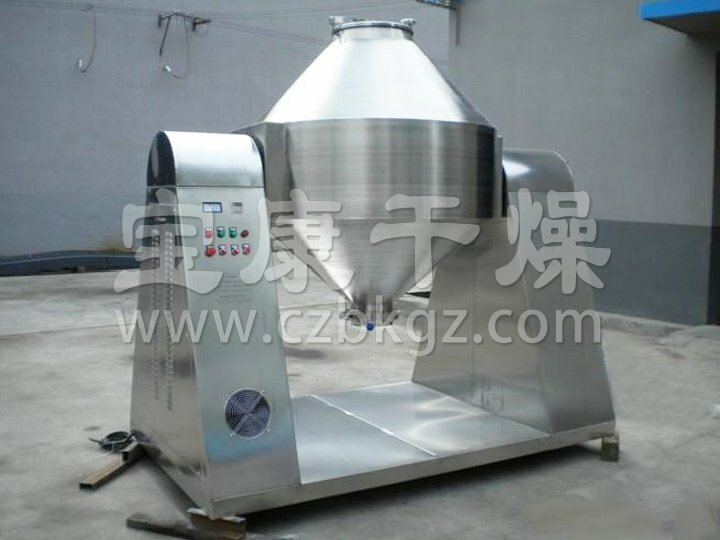 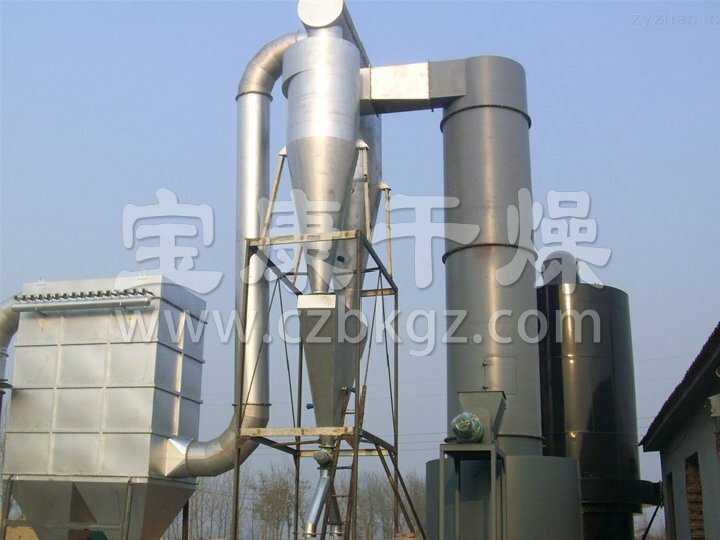 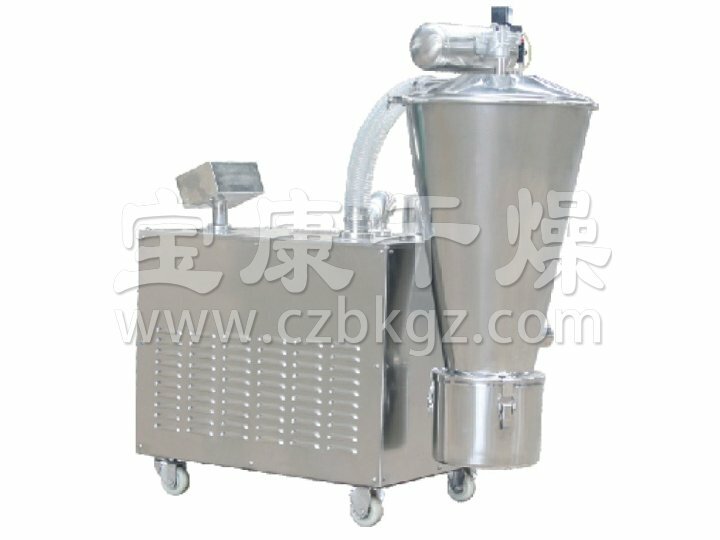 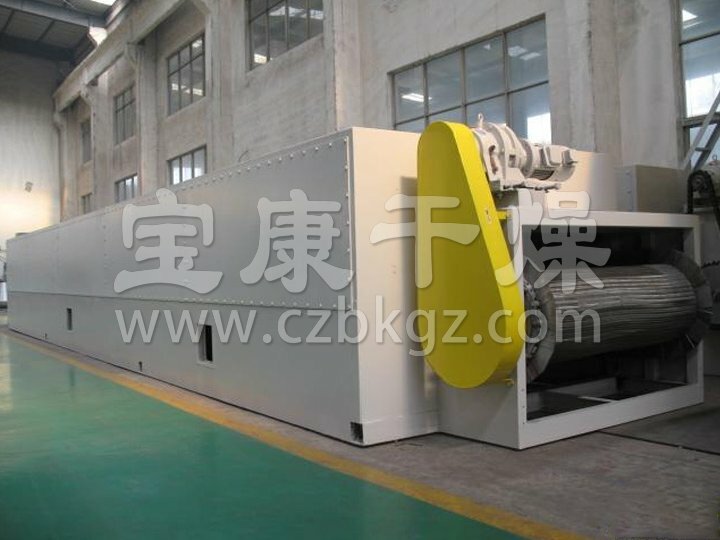 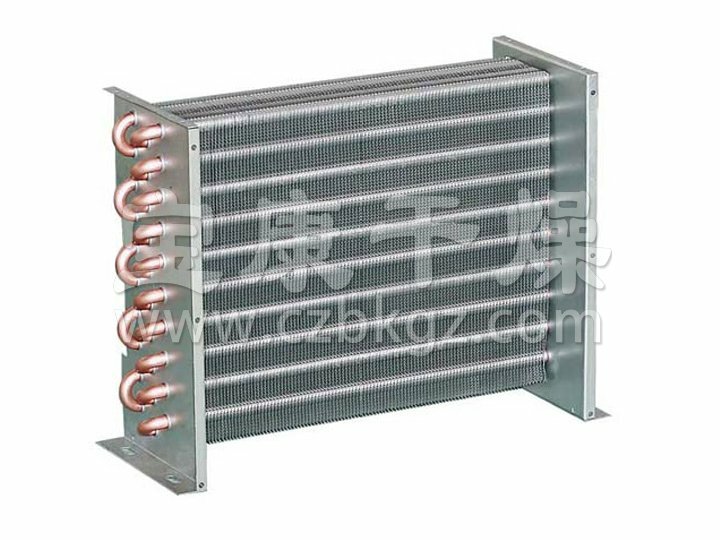 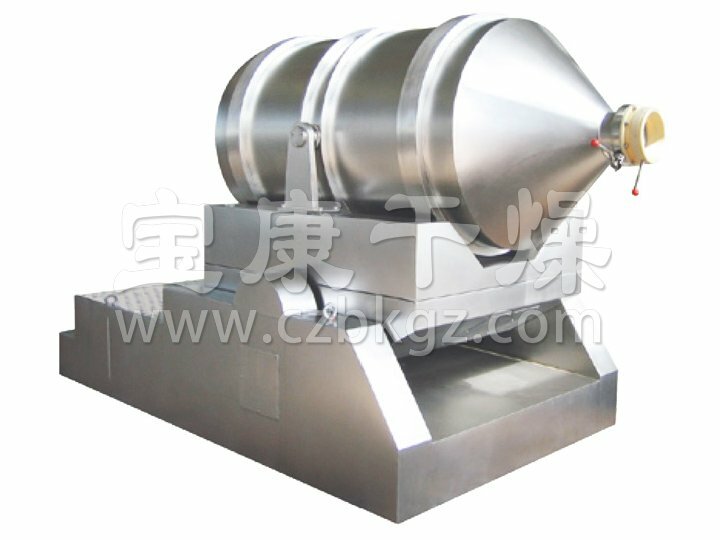 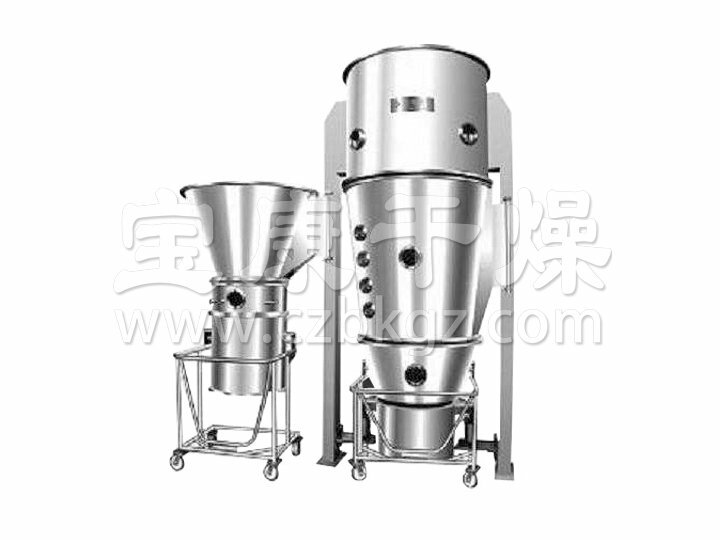 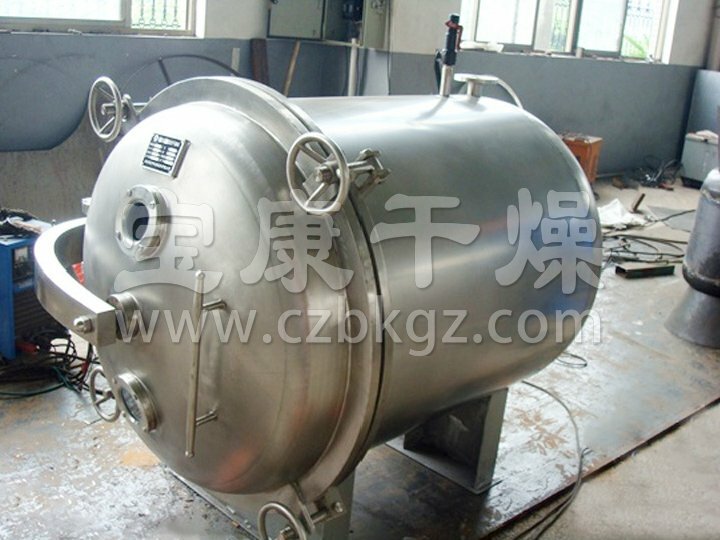 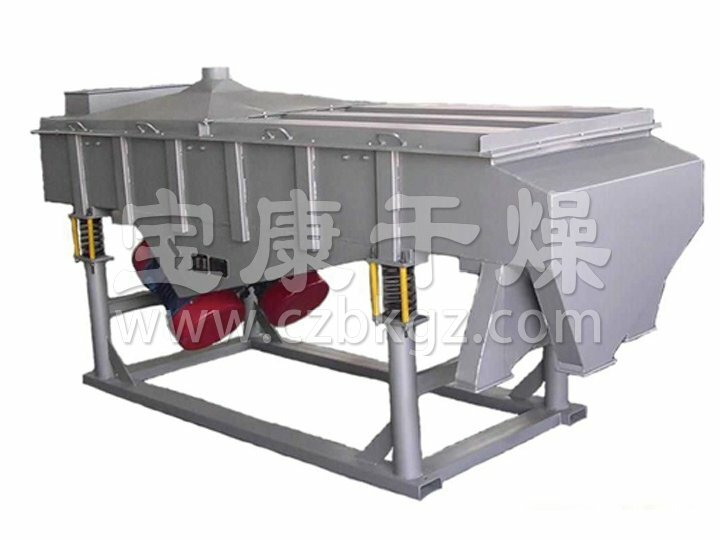 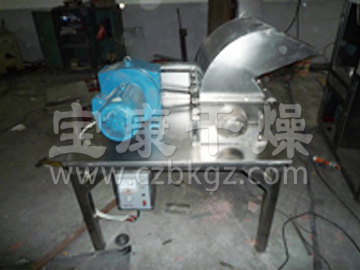 It is currently a company that produces a wide variety of drying equipment and specifications.